Revised and Expanded Edition! 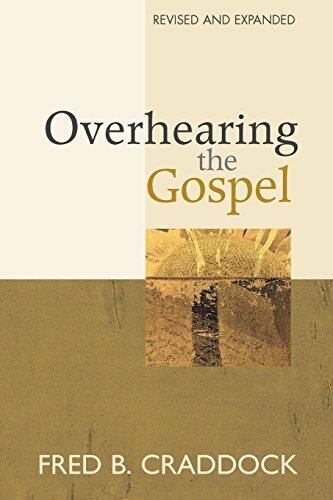 When originally published in 1978, Overhearing the Gospel introduced "narrative preaching" and forever changed the shape of contemporary preaching. Now a new generation of preachers can learn from the master himself in this revised and expanded edition of Craddock's groundbreaking method. If you have any questions about this product by Brand: Chalice Press, contact us by completing and submitting the form below. If you are looking for a specif part number, please include it with your message.